Expectations are falling, and the idea that the third quarter would mark the return to growth for U.S. companies has fallen flat. Companies in the S&P 500 will report earnings in the coming weeks, and the expectation is that they will once again report declines. The current slump of 6 consecutive quarters of shrinking earnings is the longest since FactSet began tracking the date in 2008 – leading many in the market to wonder how long stocks can rise while corporate earnings continue to fall. Two factors – failing oil prices and a strengthening dollar – that have hurt corporate earnings in recent years have subsides in 2016, yet the recession in earnings continues. Despite the slight uptick in oil prices, the energy sector is expected to report the largest year-over-year decline in earnings of all S&P 500 sectors – a whopping 66% drop. Although earnings have dropped steadily, stocks have remained on a near-unprecedented bull run. This oxymoron can be explained by revised expectations: by lowering earning expectations shortly before they are released, analysts give companies a better chance to beat expectations. Investor confidence rises, money flows in, and the stock price continues to rise, even though the company did not really outperform expectations. Another factor that has kept this atypical bull run on track is the (in)activity of the central bank, which has not carried out any of the four planned interest rate hikes that were scheduled for this year. 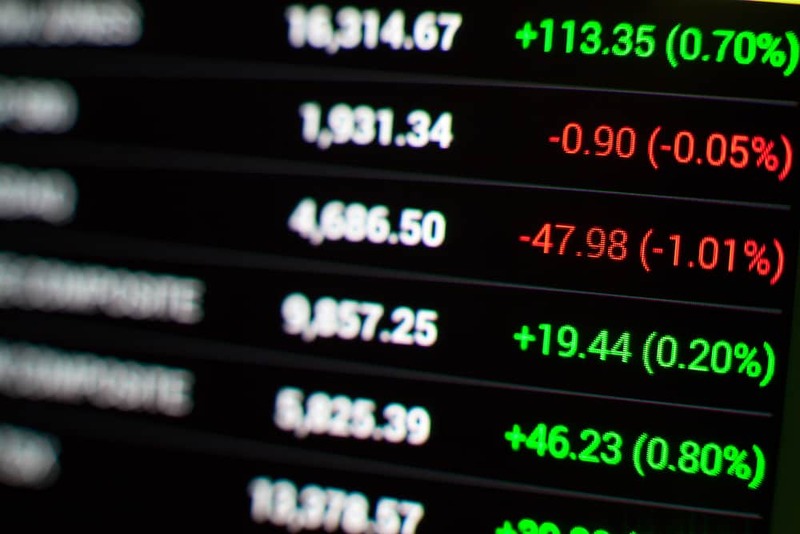 Faced with a situation where the entire market — not indices and individual stocks – is overpriced, many investors now point to quarter four as the turning point. They point to the fact that the market is hovering near all-time highs as evidence that a resumption of earnings growth is right around the corner. For qualified clients, Capstone provides Purchase order factoring, single invoice factoring and full-contract factoring for work performed under contract with credit-worthy accounts. We have highly experienced professionals on staff to facilitate the purchase of work in progress and progress billing-related accounts receivable. Please visit our homepage or contact us directly for more information.